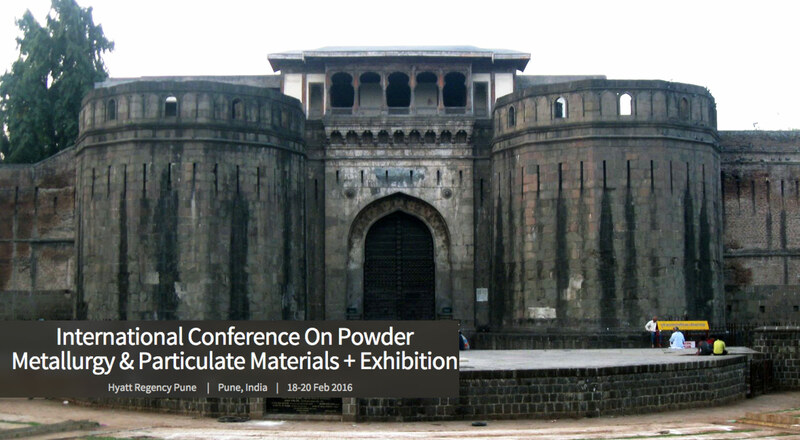 International Conference and Exhibition on Powder Metallurgy For Automotive And Engineering Industries is an important event that took place in Pune, India, for a period of three consecutive days. Codina was present in this event that dealed with new and Innovative Materials for Automotive & Engineering Industry from Metals, Ceramics and Composites, Innovative Powders, Feed stocks and Processes for Precision manufacturing, Progress in Modeling, Simulation, Analysis, Characterization and Testing and New developments in Powder Consolidation Techniques and Equipment for PM and Ceramic Industry. International Conference and Exhibition on Powder Metallurgy For Automotive And Engineering Industries was a must attend event that talked about the novel concepts and applications for Automotive, PM and Ceramic Components.